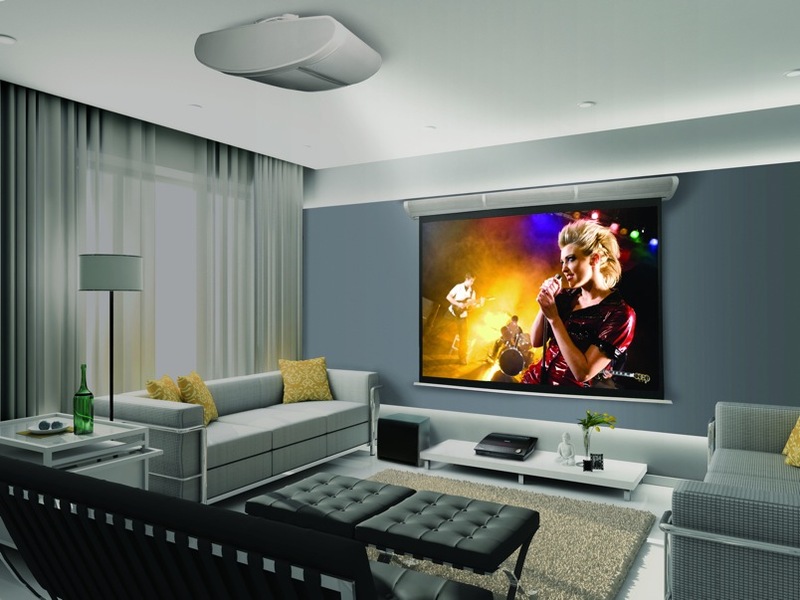 The lure of the world of projectors is clear for anyone who loves watching movies on the big screen and wants to replicate that experience at home. There’s also a more practical use for organizations who need to project images or data in a clear display that can be seen by large audiences. However, the price tag of top of the range models can be incredibly off-putting for anyone looking to dip their toes into the water and purchase their first projector. Most individuals are looking for a projector that won’t cost a fortune yet will still deliver the kind of quality results that are needed. 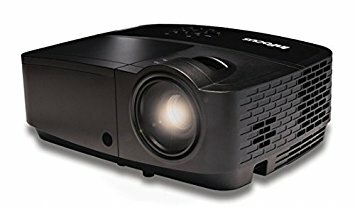 There’s plenty of cheap projectors out there, but if you’re bitterly disappointed when you first flick the switch and see what your money has bought, that could be the end of your projector journey. So it’s important to find an affordable model that has value for your money. This Epson projector is a very popular model and for good reason. As well as being generally affordable for most budgets, it also has an impressive set of attributes, including 3,000 lumens of brightness and a longer lamp life. It also works great as a first time projector because it’s relatively straightforward to set up and is small and light enough to transport if required. The slight drawback is the SVGA resolution, but the picture is impressive enough for most tastes and purposes. 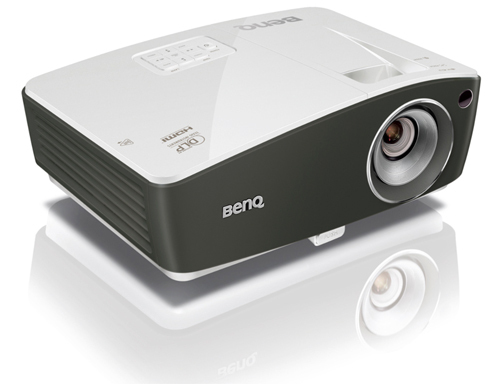 Slightly more expensive than the Epson model above, this one from BenQ is the one to get for anyone looking for slightly more visual appeal at an additional cost. It has the same 3,000 lumens and long lamp life but comes with a full 1080p resolution of 1920×1080 and also has decent built-in speakers, making it ideal for anyone without their own home speaker system who still wants to get good sound from their projector. Another step-up in price, but this Optoma model is worth every extra cent. It’s compact enough for being portable, it’s got 1080p resolution, 3,000 lumens, can play 3D video and is capable of displaying an image up to 214×290 inches in the right room and conditions. If you’re looking to supersize your experience without spending more than $1k, this could be the best option for you. A slightly cheaper option but still a projector that delivers great performance for its price. It also has 1080p resolution and an excellent image quality and contrast ratio, and while it’s perhaps a step down slightly from the BenQ model in terms of accuracy of image, it’s still an impressive model that is great value for your dollar. 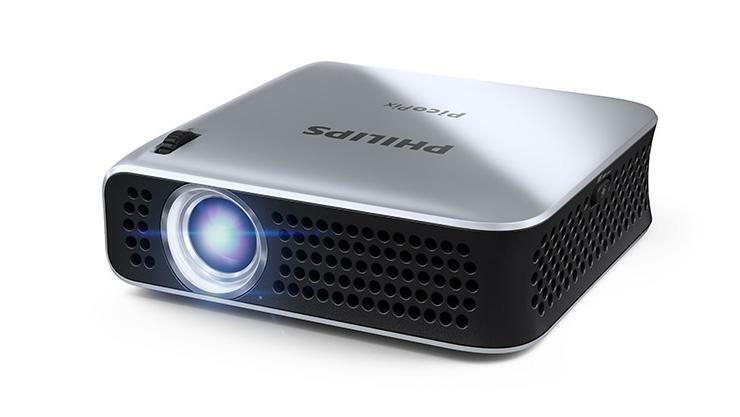 If you want to try something a little different and definitely save on the price, why not try this pocket projector from Philips? It won’t serve as your everyday movie watching projector but it’s a way to get things started at the very least. 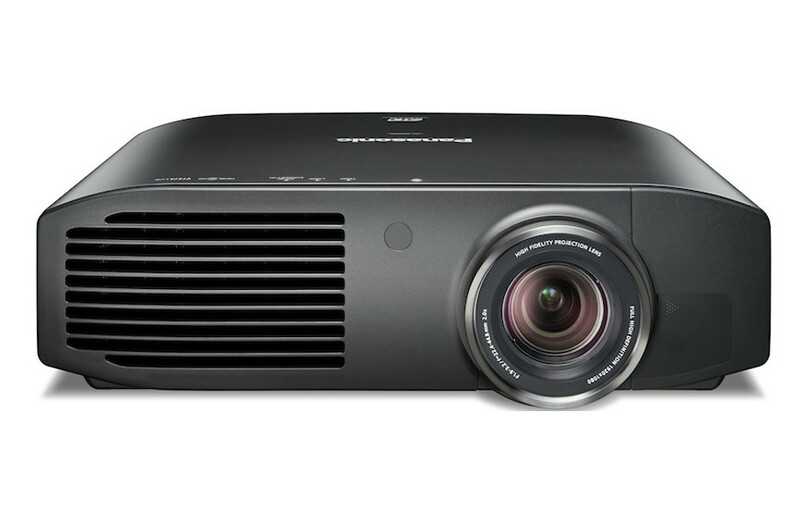 With only 100 lumens of brightness and WVGA resolution, you have to know what you’re getting but it’s an ideal first projector for someone looking to take it on business trips to deliver presentations. If you need a replacement lamp for your new projector, you know where to go! MyProjectorLamps offers an unbeatable selection of high-quality replacement lamps at low, affordable prices. Shop with us today and save! 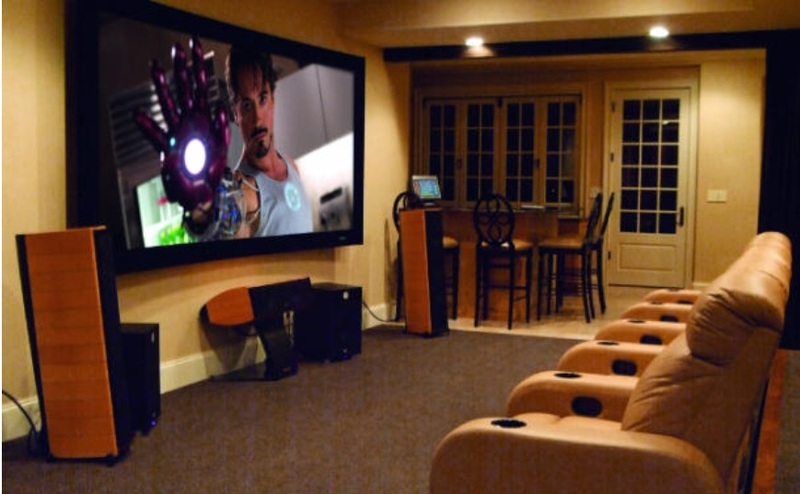 When it comes to home theater projectors, there are hundreds of options in the mid-range budget category, from about $1,500 to $3,500. Yet, few are as popular and widely used as the Epson Home Cinema 5030UB and the Panasonic PT-AE8000. Both combine the best features to deliver stunning HD images, excellent 3D performance, and quick and flexible installation. If you’ve narrowed your choices down to the Epson 5030UB and the Panasonic PT-AE8000, it can be a challenge to make that final selection. They’re just both such high-performing pieces of hardware. They’ll provide many of the features that you need, and they both deliver excellent image quality. But if you had to whittle it down to the best, which one would it be? How do the Epson 5030UB and Panasonic PT-AE8000 stack up against each other?